Discussion in 'Promo Codes and Contests' started by lucia han, Oct 18, 2016. 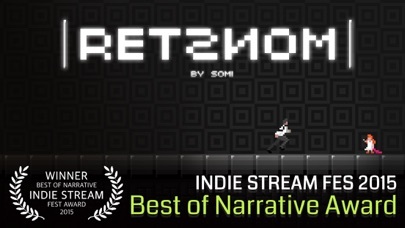 Have you heard about the game 'RETSNOM'? This is created by Somi, a creator of IndieCade Festival 2016 Impact Award Winner 'Replica'. 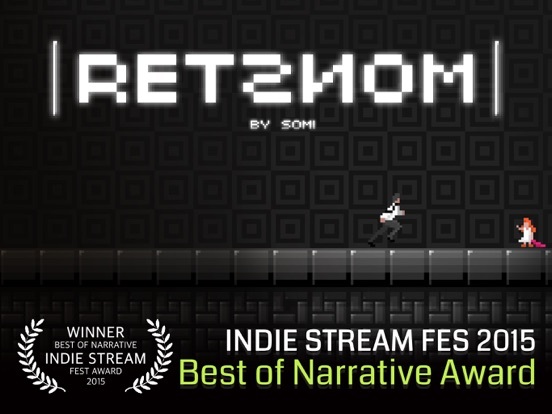 'RETSNOM' is an inventive puzzle platformer which launched on Steam in July of last year and PlayStation 4 in March of this year. 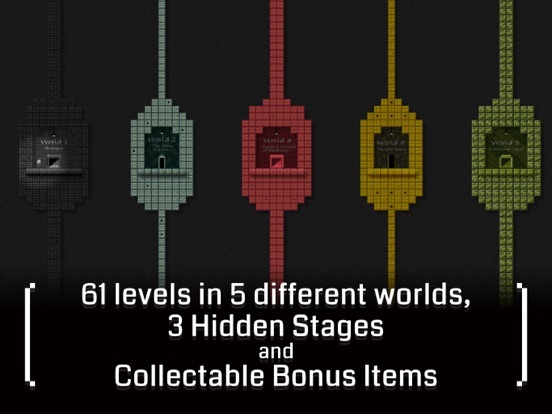 There are 61 levels in 5 different worlds to solve by using the mirror mechanics. 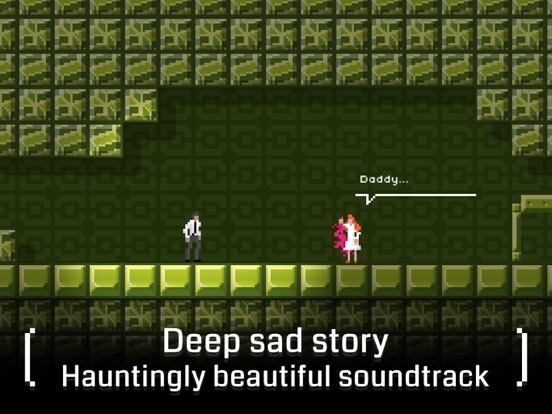 In the game, you play as Father and visit the future laboratory to steal a cure to save his infected daughter. 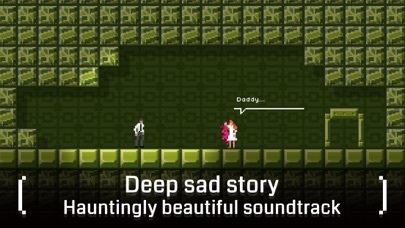 The game has received widespread acclaim from reviewers for good storyline and its unique gameplay since it launched, and has finally arrived on the App store! 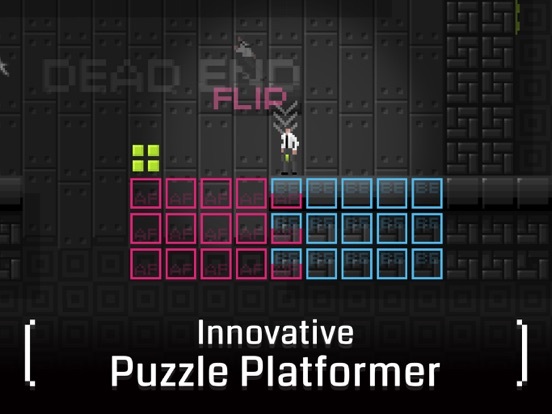 To celebrate the launch of the game, we're going to giveaway some promo codes! Please share/retweet the post/tweet of the game below and reply to this thread with your FB/Twitter name or send me a touch arcade PM with your FB/Twitter name. On October 19, 5 winners will be received a promo code via Touch Arcade PM. *Winner of Indie Stream Fes 2015 - Best of Narrative Award *Recipient of Famitsu Gold Dendo Award [31/40] *Out of Index 2015 Official Selection "Have you ever looked into a mirror carefully? How do you know whether the person looking at you from the other side is yourself or someone else inside the mirror?" 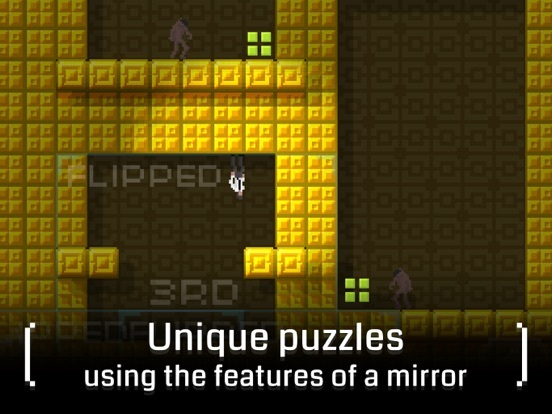 RETSNOM is an inventive pixel art puzzle platformer that allow players to break the map by mirroring sections of the level, and rearranging it on the fly. You have a daughter. She is unfortunately infected by a zombie virus. The only way to save your daughter is to visit the future laboratory to steal the medicine that is expected to be made by your colleagues. 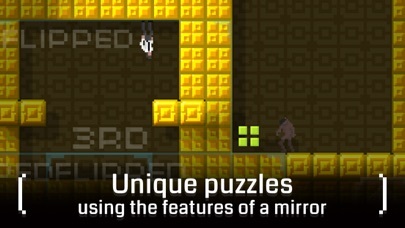 But the future research team is hiding in a maze using mirrors. 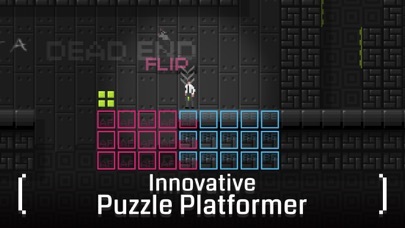 Features - Inventive puzzle platformer that allows players to break the map by mirroring sections of the level and rearranging it on the fly - Unique puzzles using mirrors and various mechanics - 61 levels spread over 5 different worlds, 3 hidden stages and collectable bonus items - Narratives of time-travel paradoxes and another world in the mirror with 2 different endings. Redeemed 3H77KHLEWLTY. All the others below it were already used. Well that was quick. 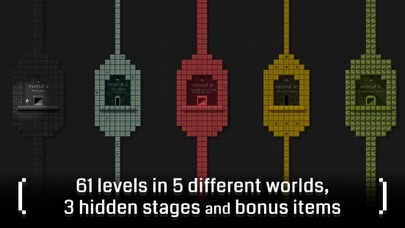 I hope all the lurkers at least post something about the game in the main thread. I'd like to hear more impressions. Love the look of this one. Shared and liked on face book. I think my FB name is Rose Girla. ?? Awesome port, guyze! Well worth actually buying. That trailer!!! I shared your post on Facebook as Lalol Hernández Gómez. I can never get codes from this developer or anyone at that matter.